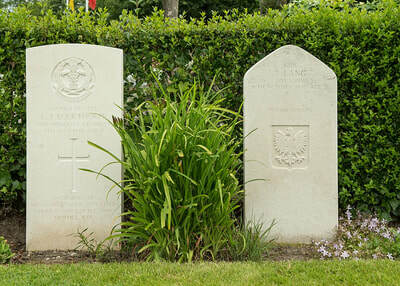 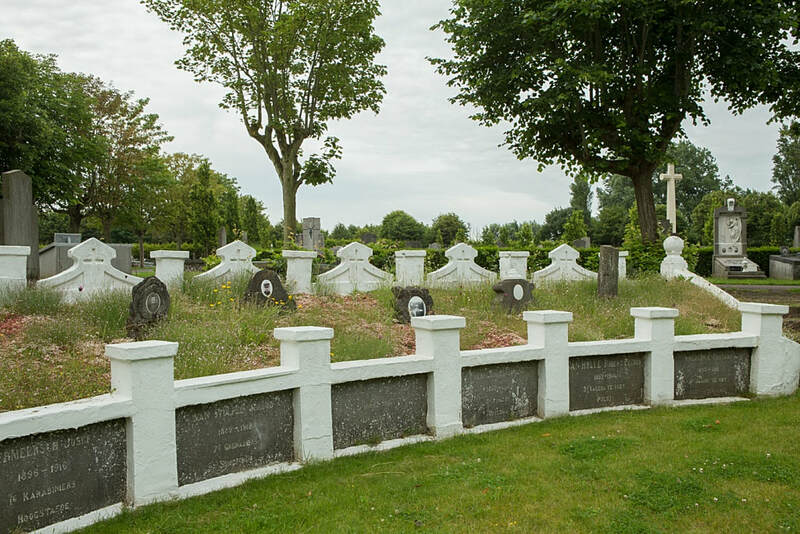 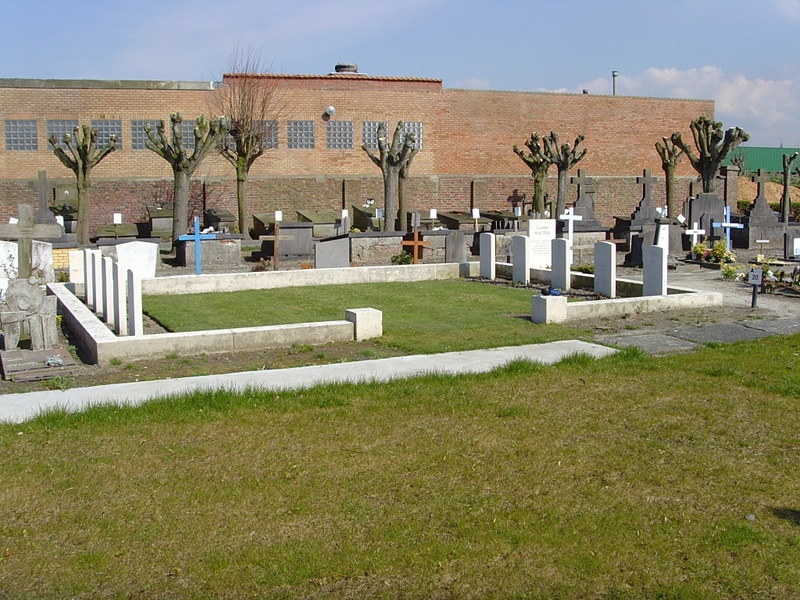 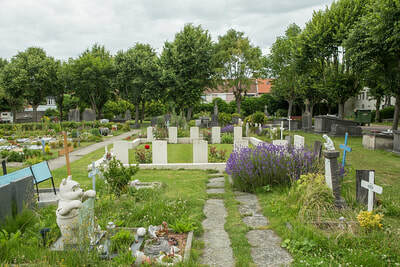 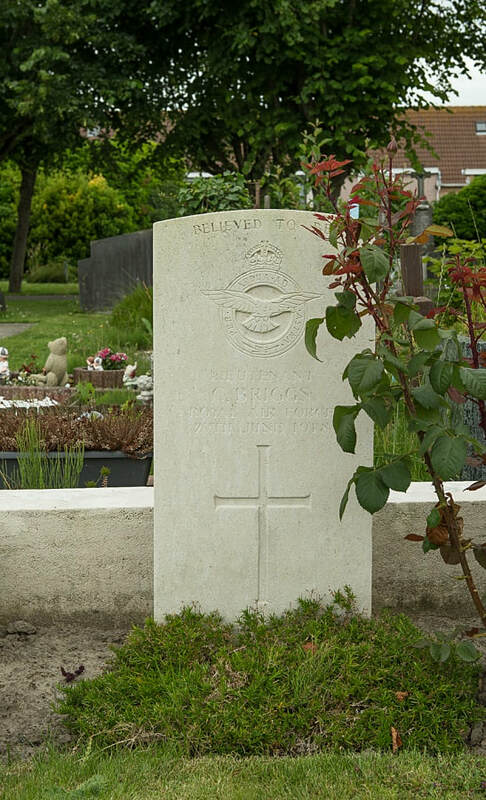 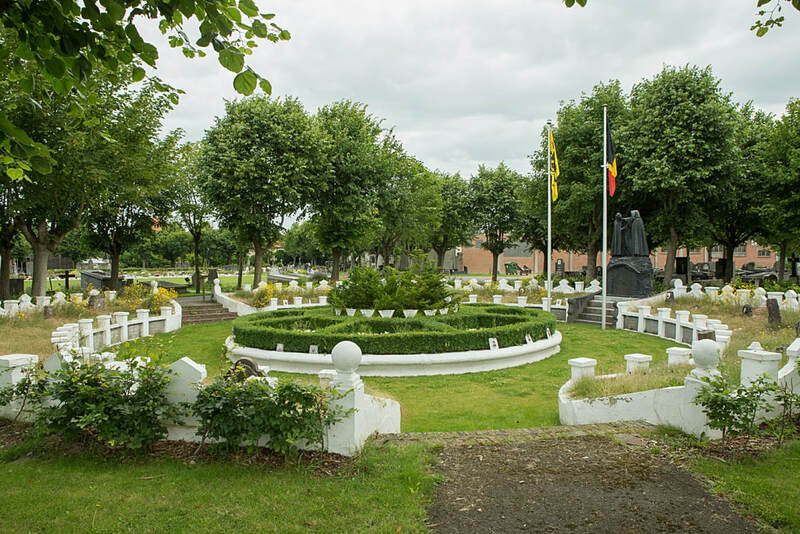 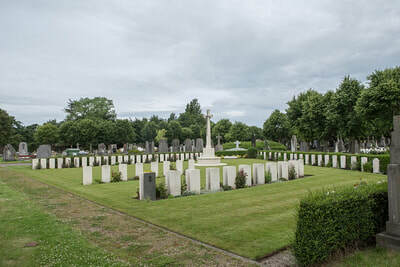 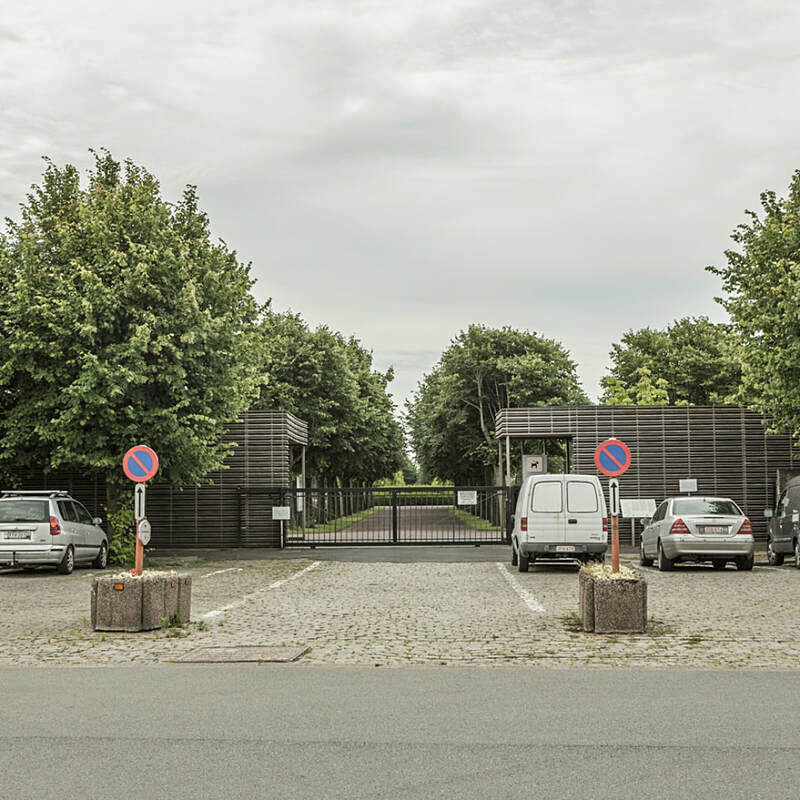 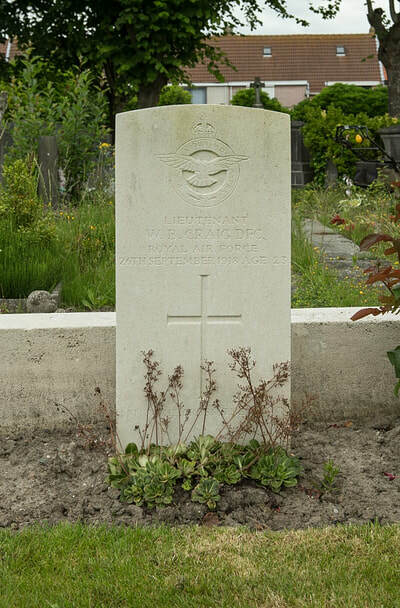 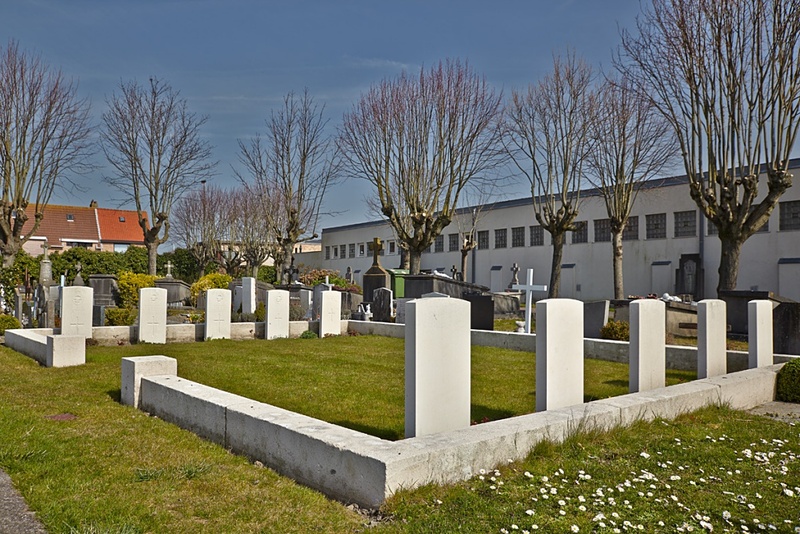 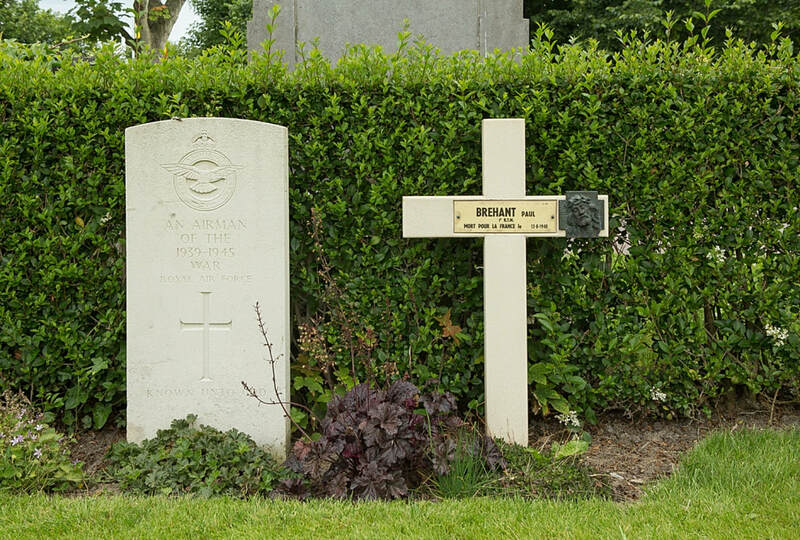 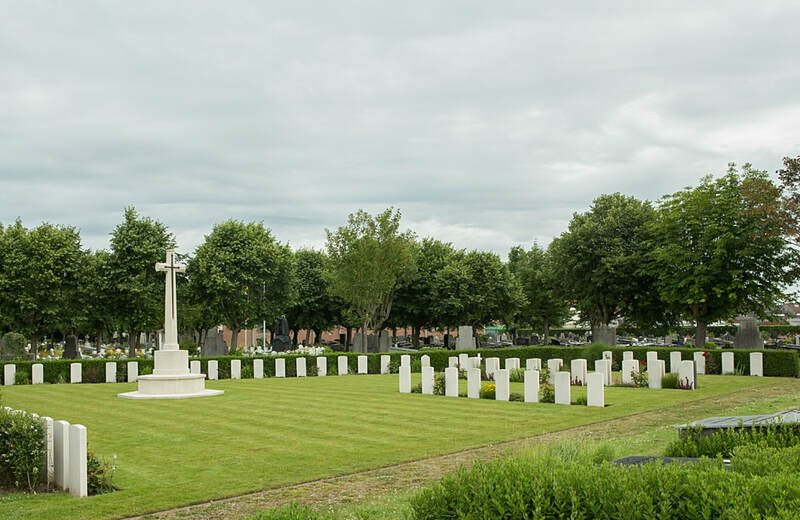 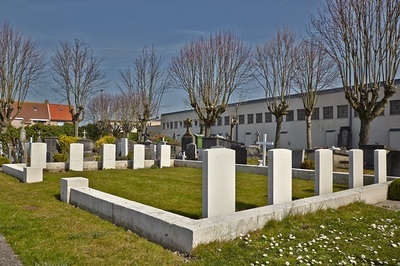 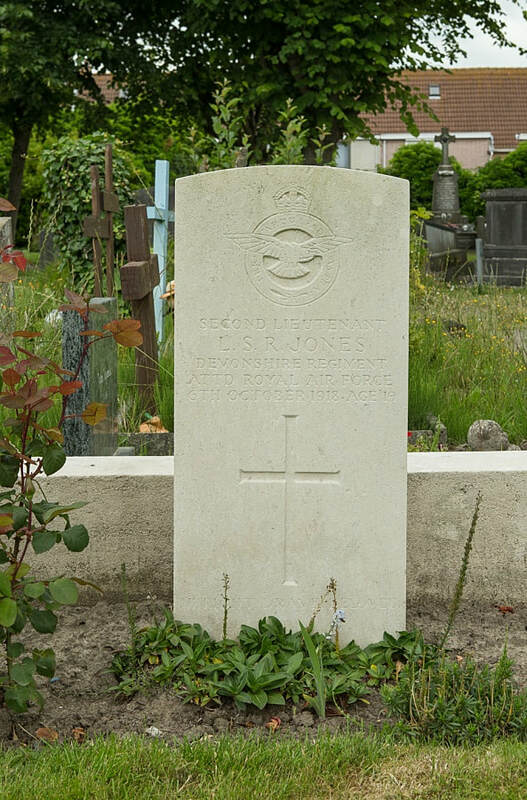 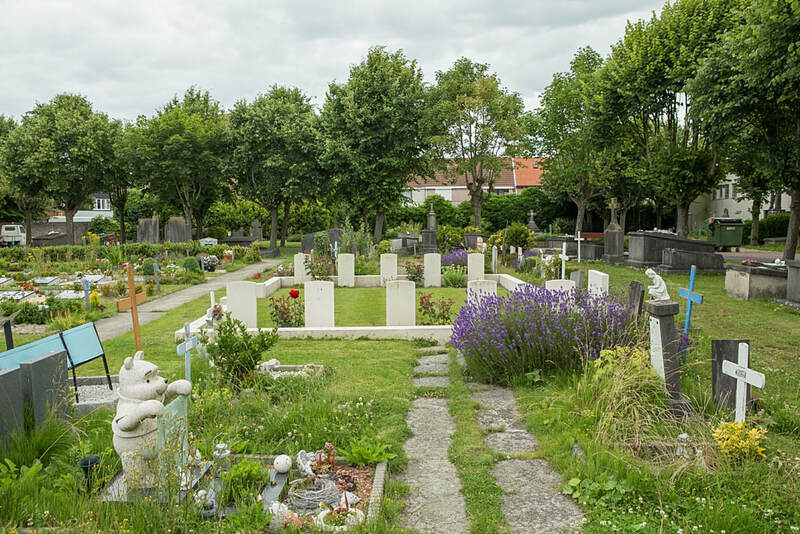 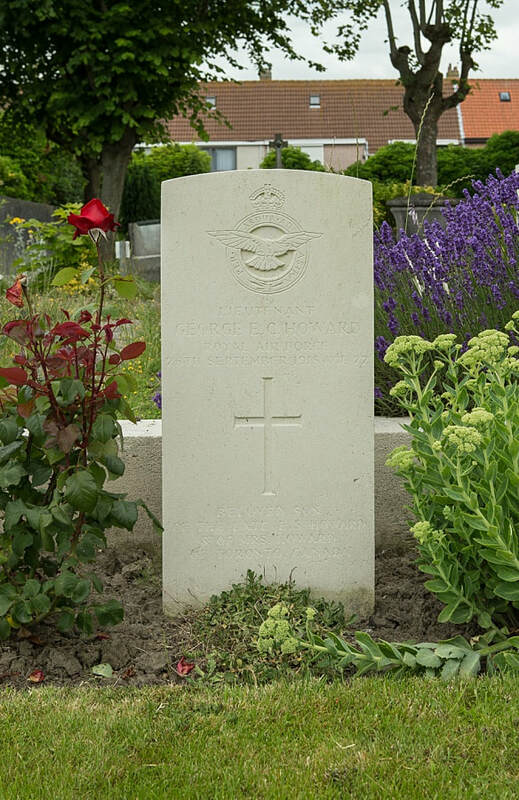 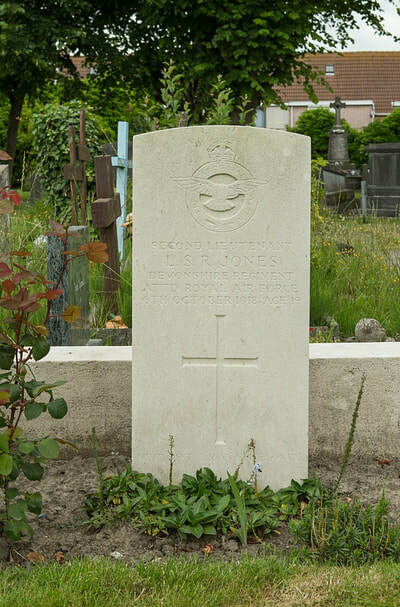 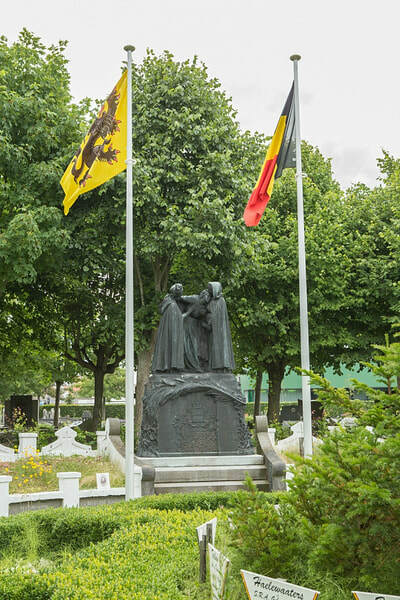 The Commonwealth plot in Blankenberge Town Cemetery contains 80 burials of the Second World War, 14 of them unidentified. 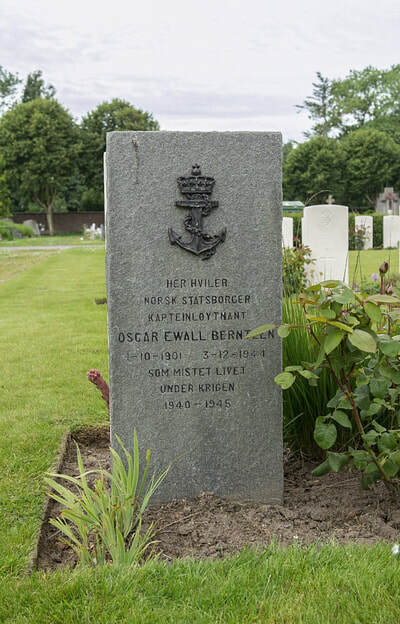 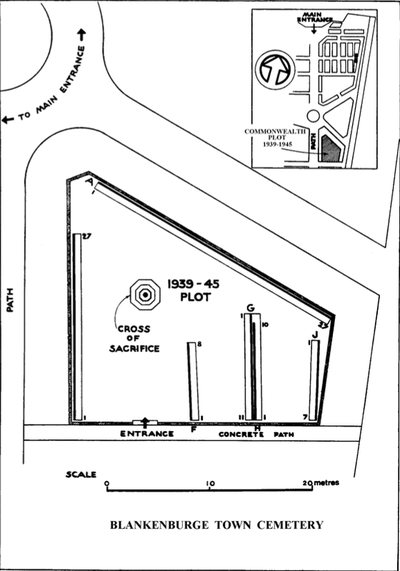 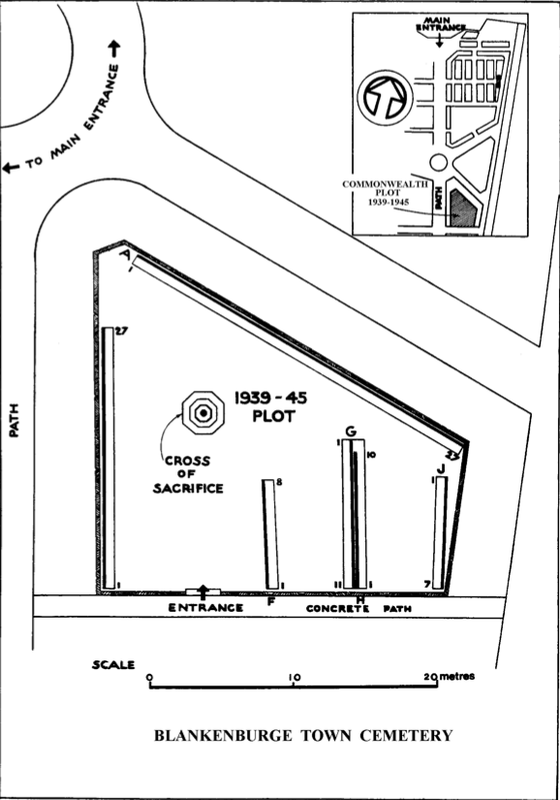 Over half the graves are as a result of the sinking of H.M.L.S.T. 420, which was carrying Royal Air Force personnel, outside the port of Oostende on the 7th November 1944. The plot also contains three war burials of other nationalities and one non-war grave. 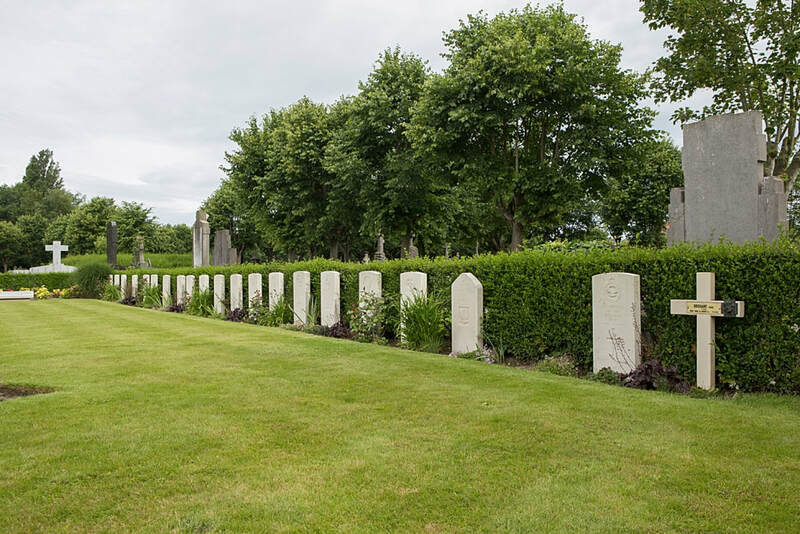 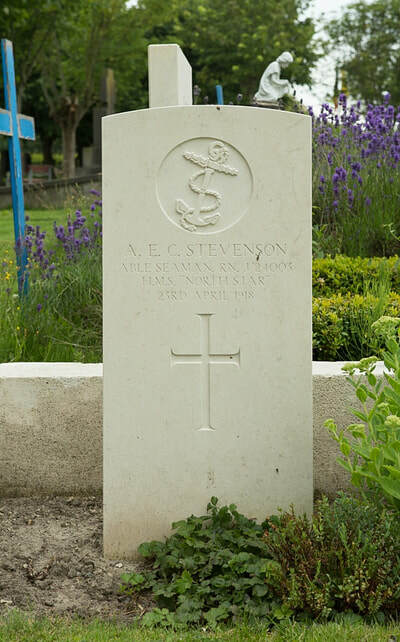 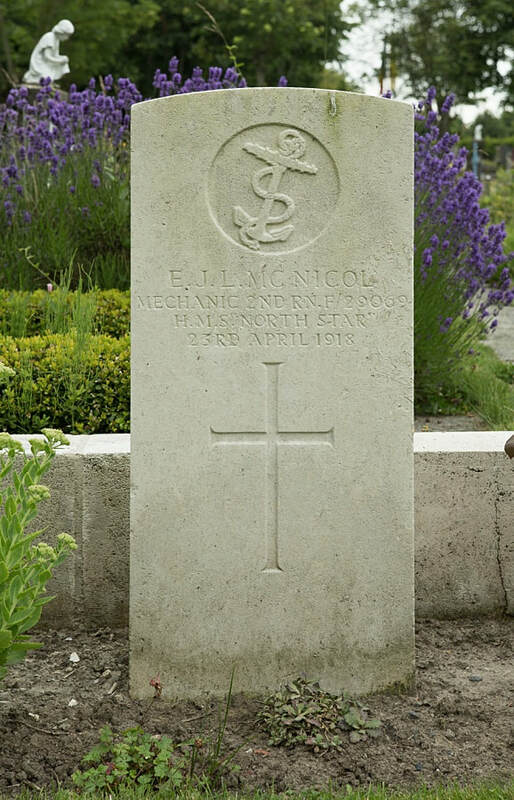 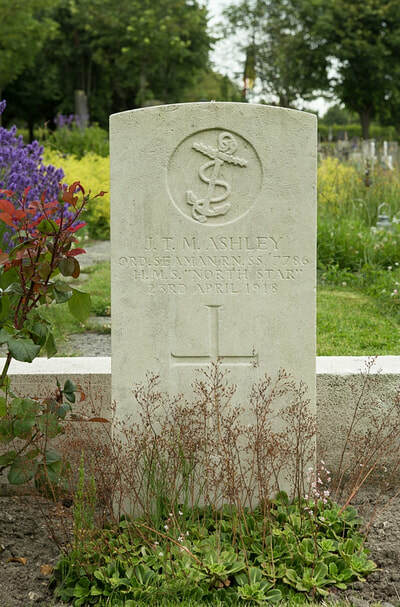 Elsewhere in the cemetery, there are ten Commonwealth burials of the First World War.